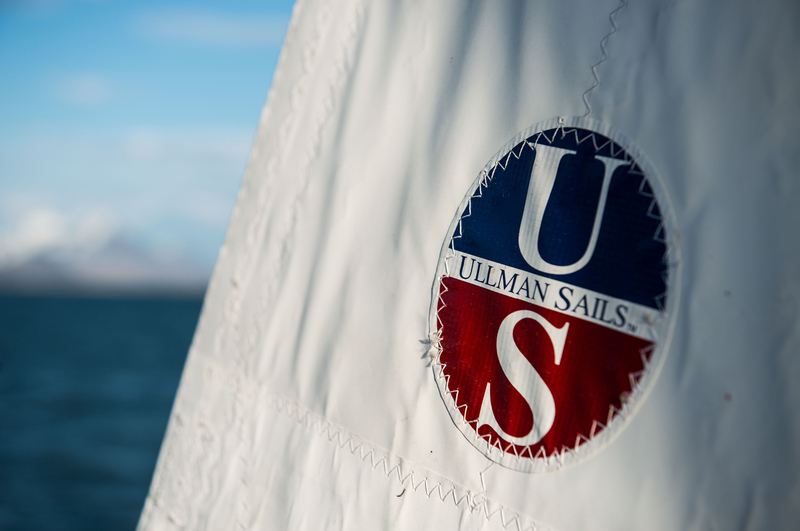 The Ullman Sails J/105 mainsail uses a crosscut panel layout to improve the sail’s ability to twist, ultimately making the sail easier to adjust and trim according to the conditions. 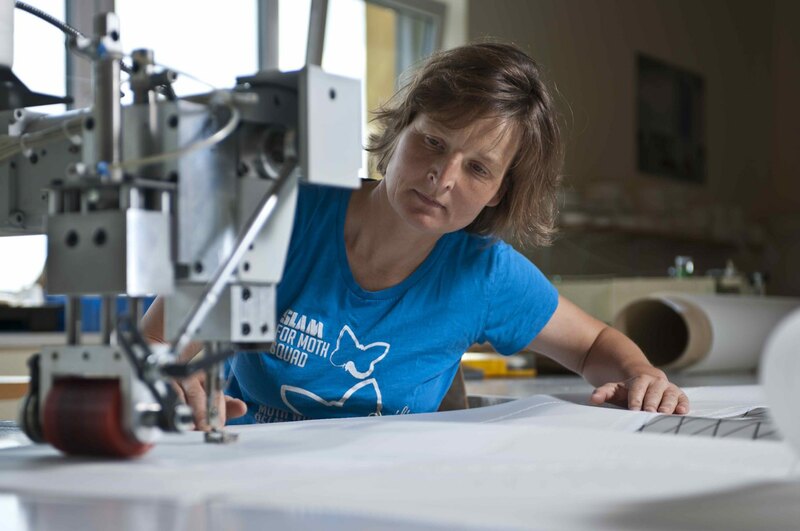 This has proven successful in many of our one design development programs, most notably with the Melges 24 Dacron “Shark” mainsail – Samuel “Shark” Kahn won the 2003 Melges 24 World Championships at age 14. The M24 Shark mainsail also powered the 2005 and 2007 World Championship teams! Powerful shape in light and underpowered conditions, design flattens for speed and pointing in medium-heavy wind conditions. All-purpose cloth is now Contender 6.8PK. This sail is fastest in light to medium conditions. The design has is slightly fuller than our successful AP design resulting in power and point in the lower wind ranges. This design also is good for inhauling for tighter upwind angles in the light to medium wind conditions. This design was tuned up in 2015 for carbon stringing and is the best sail for the full range of conditions – fastest for drifting to overpowered conditions. The shape allows for an easy groove to steer to and has speed and pointing ability on demand. The custom RBS tapered vertical battens on this sail keep the leech straighter longer. This sail is fastest in medium to extreme conditions. The design has a narrower entry angle and flatter overall shape. As a result, it will depower and change gears much easier when the breeze comes up. It also responds efficiently when the boat becomes overpowered, maintaining pointing ability and speed. This sail has proven very fast in smooth water in lower wind ranges. Extra luff shape allows the whole sail to rotate better to weather and lets you sail deeper, faster. AIRX 700 is the class standard while AirX 800 is an expensive heavy air cloth. Nylite is a less expensive heavy air cloth. Tips, tricks, and great information for better sailing. Sign up for our monthly newsletter and get updates on news, events, and the information that makes sailing great.